Fremont Motors in Landers, Wyoming recently shared a blog post about all things Fiat. 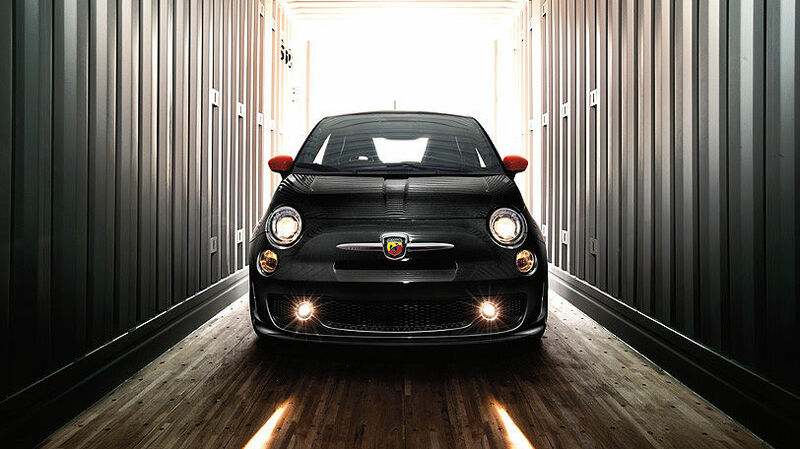 First, FIAT is an acronym for “Fabbrica Italiana Automobili Torino," according to blog post written by Lauren Baures. However, it has a different meaning in Latin, which means “Let it be done." The car company was established in July 1899 when it produced its first car, called the Fiat 4 HP. It had a rear-mounted engine with 4.2 horsepower from 2 cylinders and had a maximum speed of 22 miles per hour and 35 mpg. The Lingotto building in Turin, Italy once housed a Fiat factory. It opened in 1923 and was the largest car factory in the world during that time. One of the building’s facilities included the rooftop test track, where cars underwent test laps after production and before leaving the factory. That same test track appeared in the movie “The Italian Job." Fiat Chrysler Automobiles (FCA) also owns Alfa Romeo, Chrysler, Dodge, Jeep, RAM Trucks, Lancia and Maserati. The company also owned Ferrari until 2016. Fiat also produces diesel engines in more well-known vehicles such as the Range Rover, Ford Scorpio, Toyota Land Cruiser, Chevrolet Colorado and Cruze, and Maserati. Aside from cars, Fiat also produced aircraft, helicopters and engines. In the 1930s, Fiat produced a biplane fighter called the CR.32. The company also mass-produced the A.10 engine for aircraft during World War I.